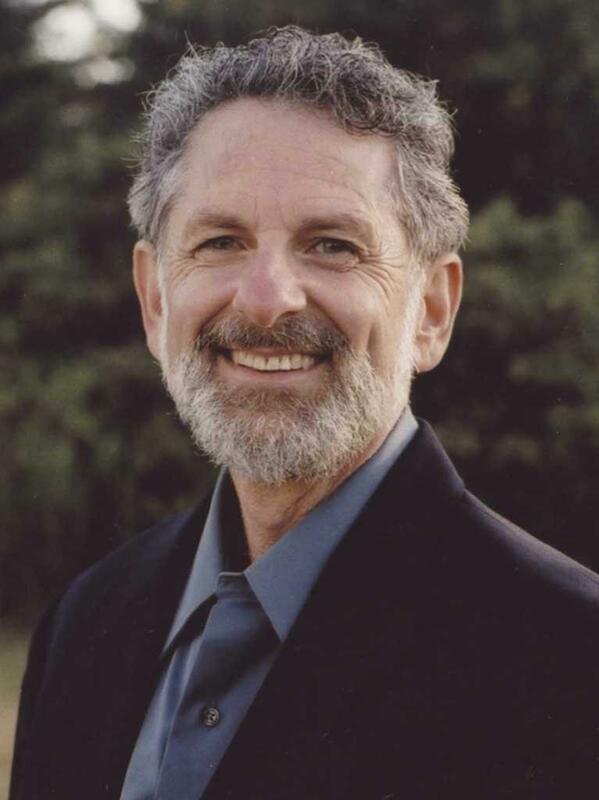 Moving Into Health Through Energy Healing with Jed Diamond, Ph.D. Sat. 07/04 6a: During these times of overwhelming stress, our bodies are most often in the high alert protective mode and we don't have the energy for either maintaining good health or for healing. Beyond allopathic medicine, Dr. Diamond describes four kinds of emotional freedom techniques (EFTs). He's the author of Men Alive: Stop Killer Stress with Simple Energy Healing Tools.